The Gosnell movie was dropped from a third of its theaters in its second week, despite a very strong box office performance. The media and the Left have been stonewalling this film from the beginning, and they haven’t let up. 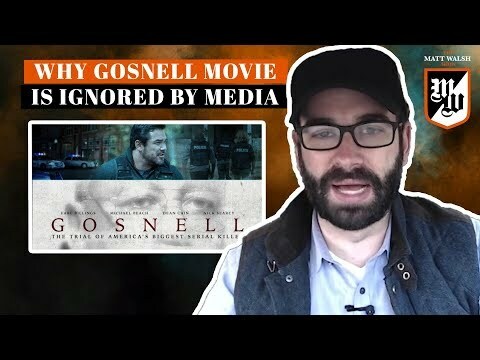 But why are they so terrified of the Gosnell story? Why have they ignored it? I think the reason is pretty clear. We’ll talk about it now.